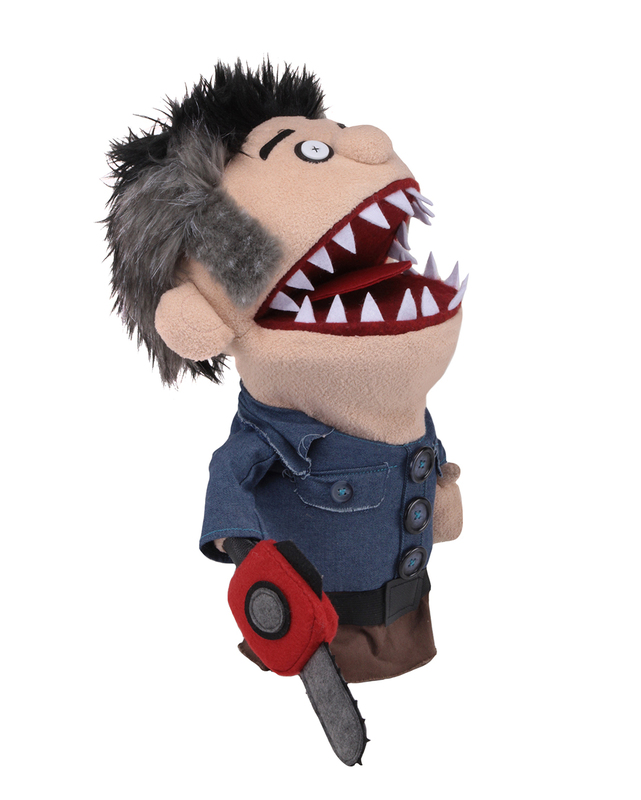 You are here: NECAOnline.com » Licenses » TV » Ash vs Evil Dead » Toy Fair 2018 – Day 3 Reveals: New Friday the 13th Action Figures & Possessed Ash vs Evil Dead Puppet! 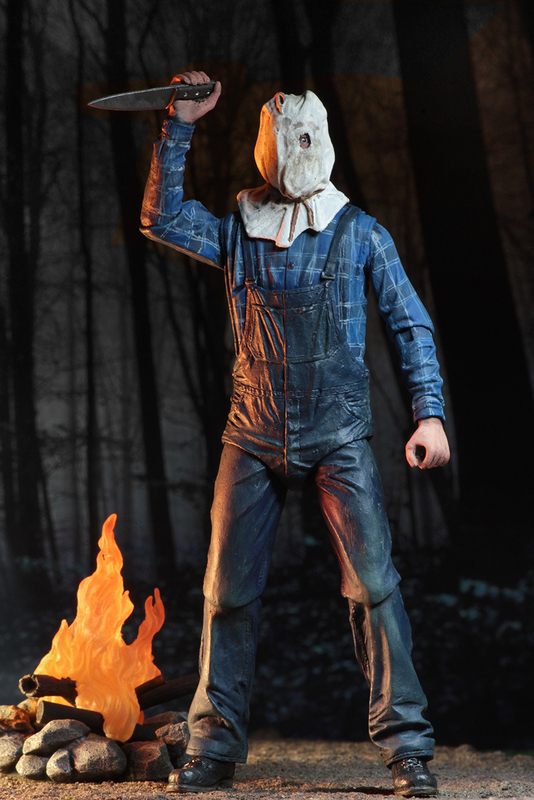 Only 1 day left of Toy Fair, but that hasn’t stopped us from rolling out new releases! 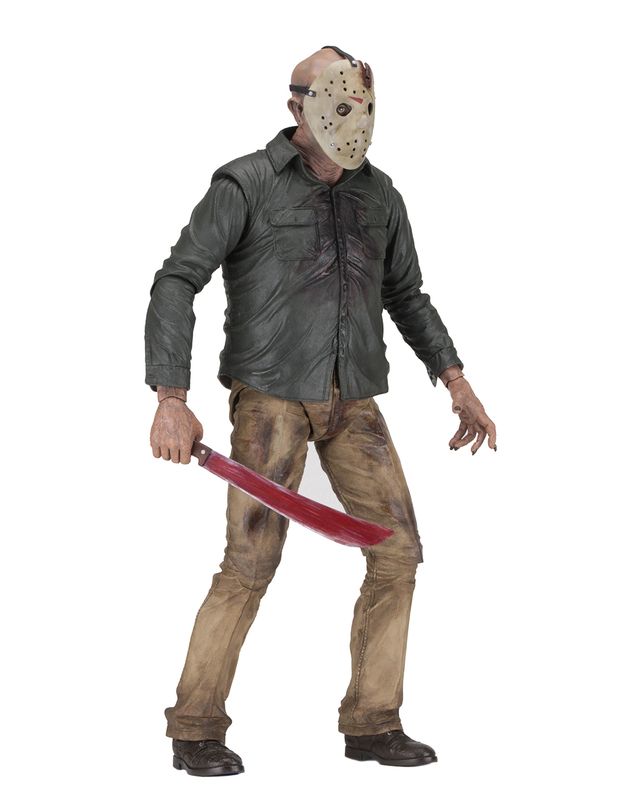 After teasing fans in October, today we revealed our Ultimate Jason from Friday the 13th Part 2. 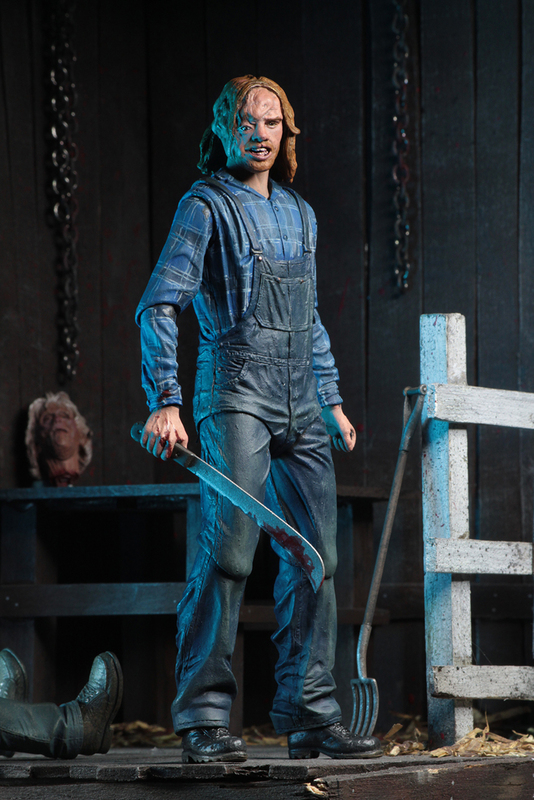 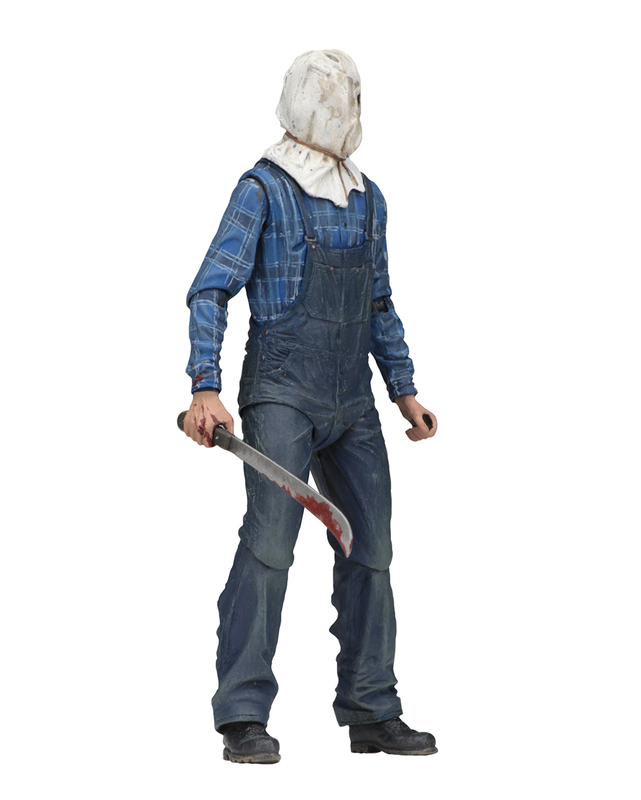 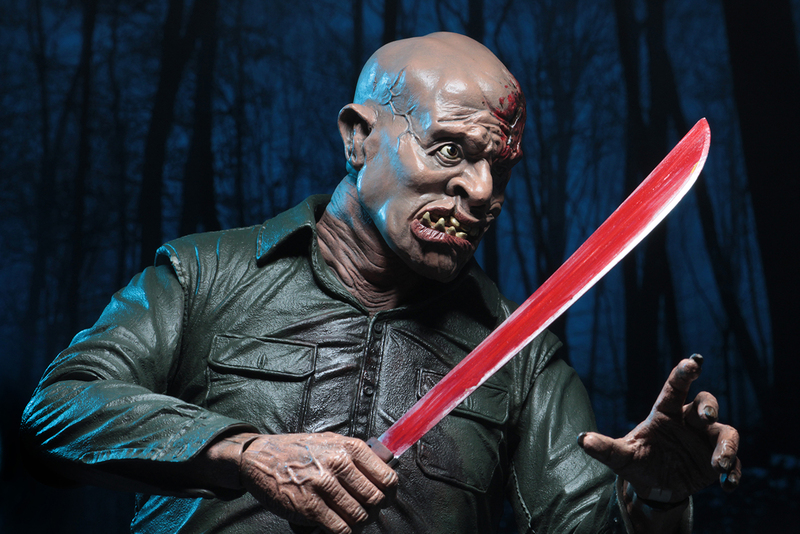 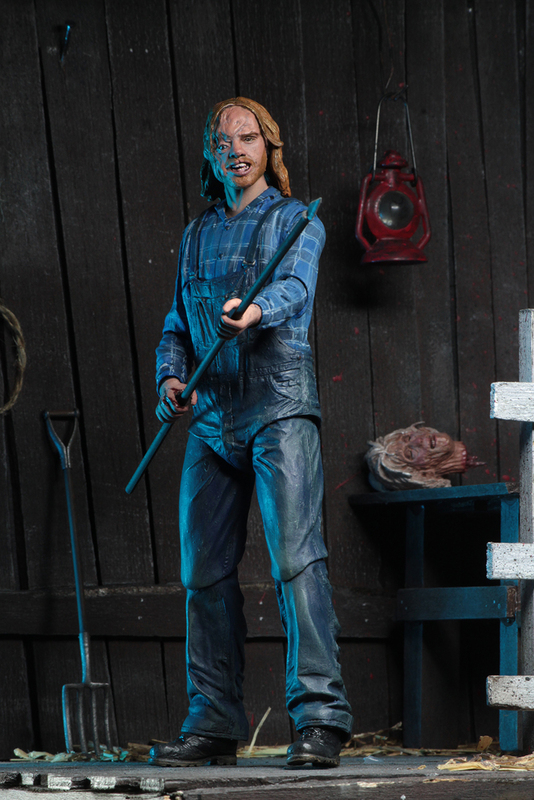 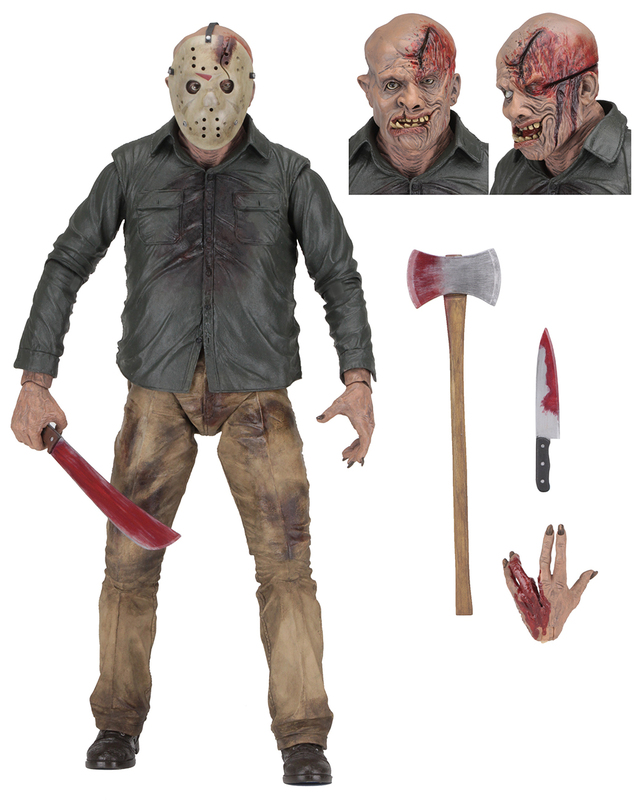 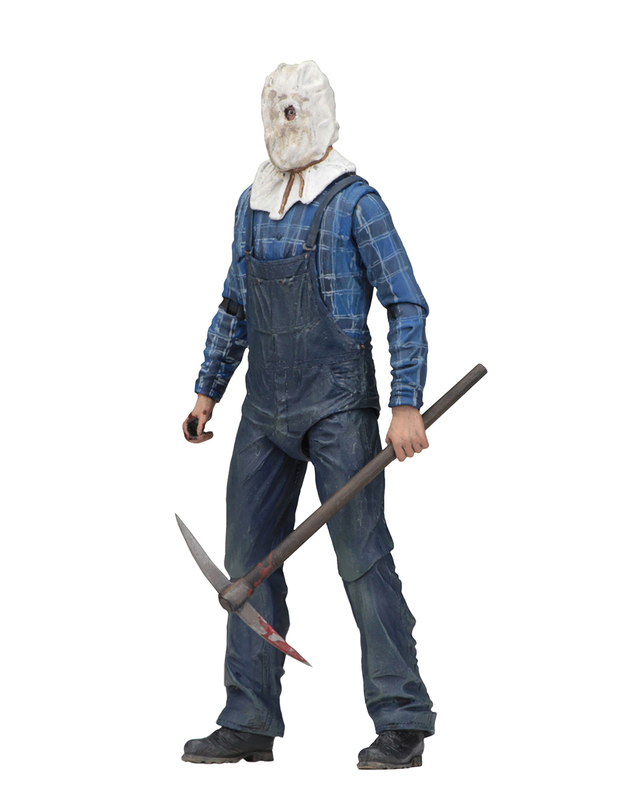 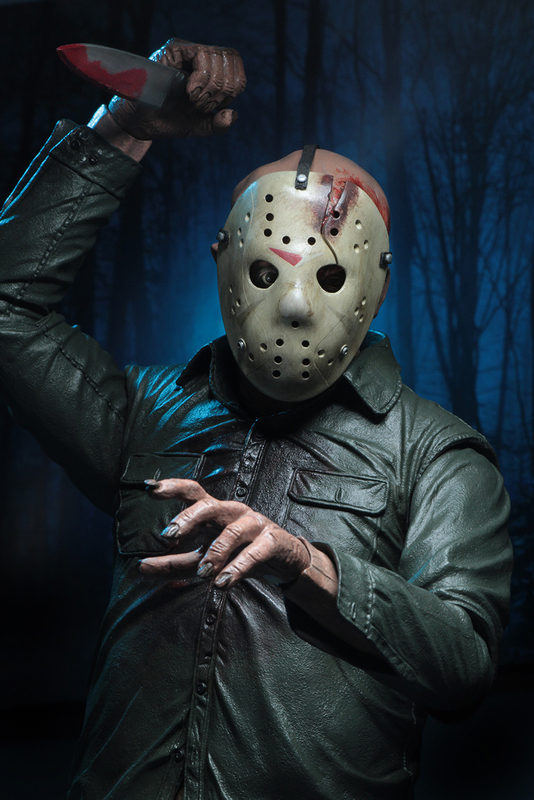 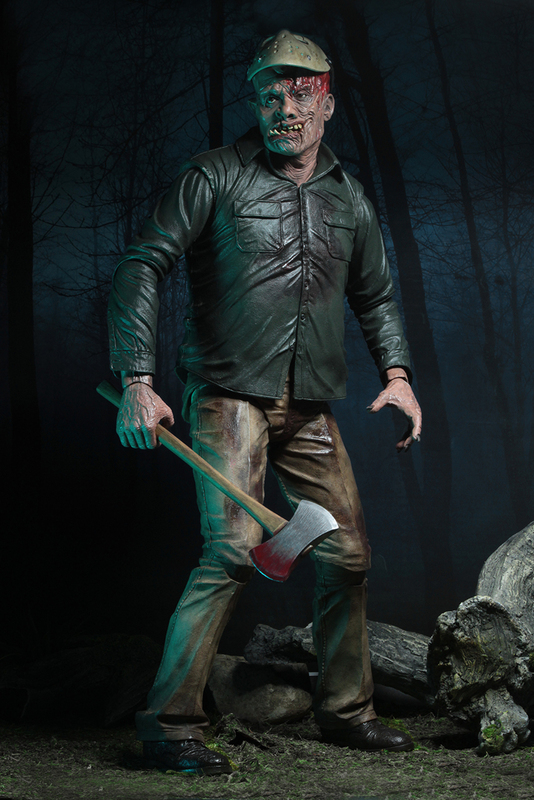 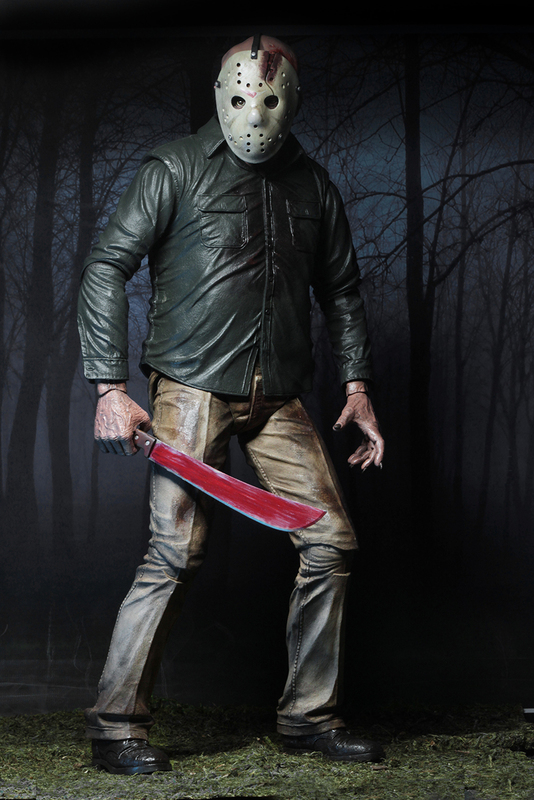 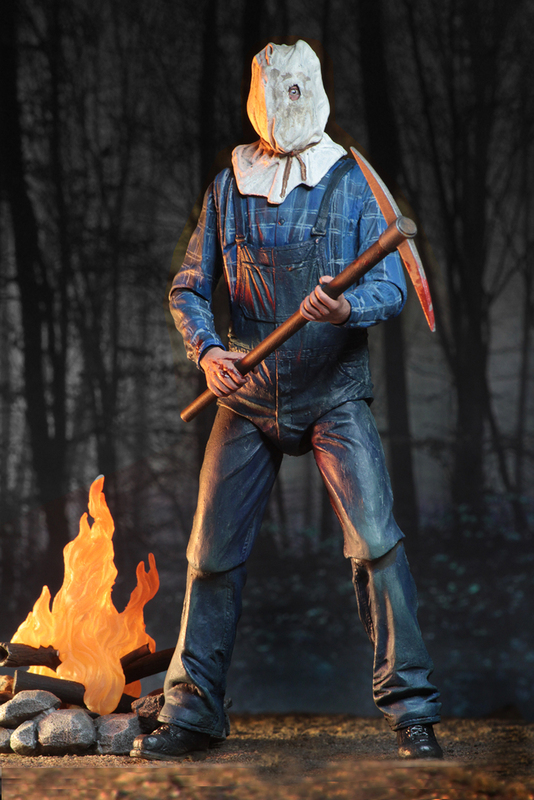 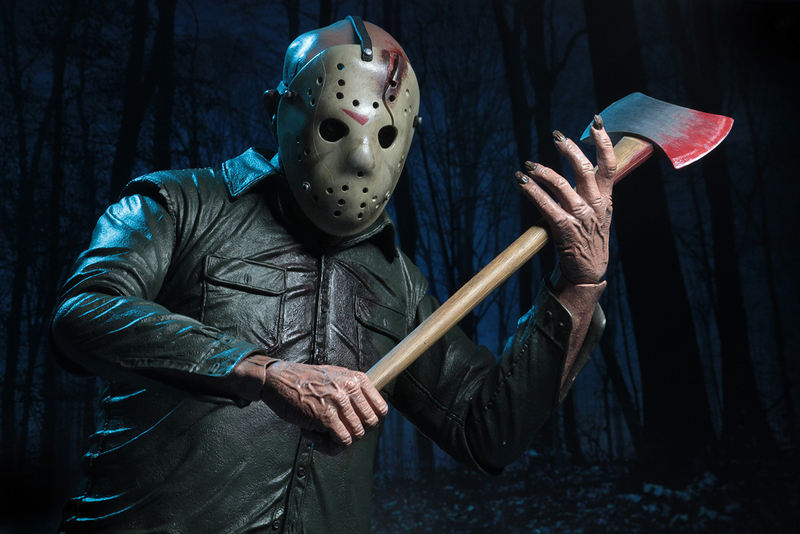 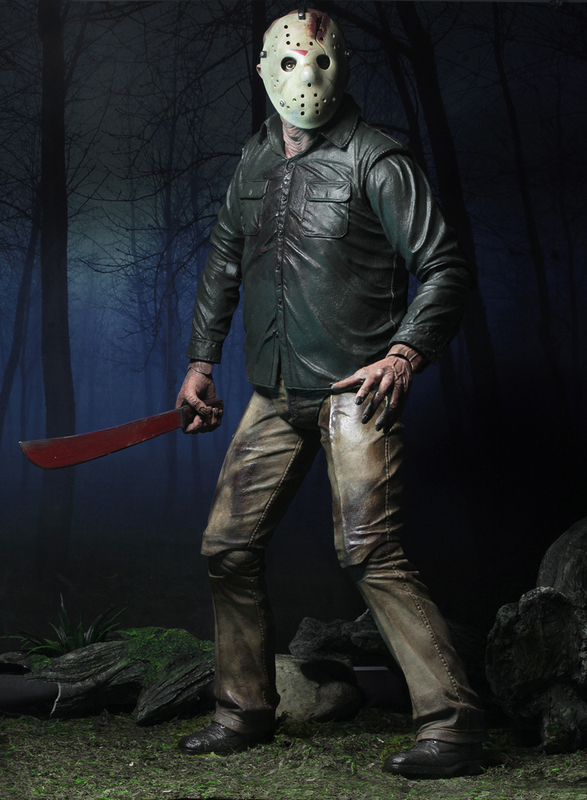 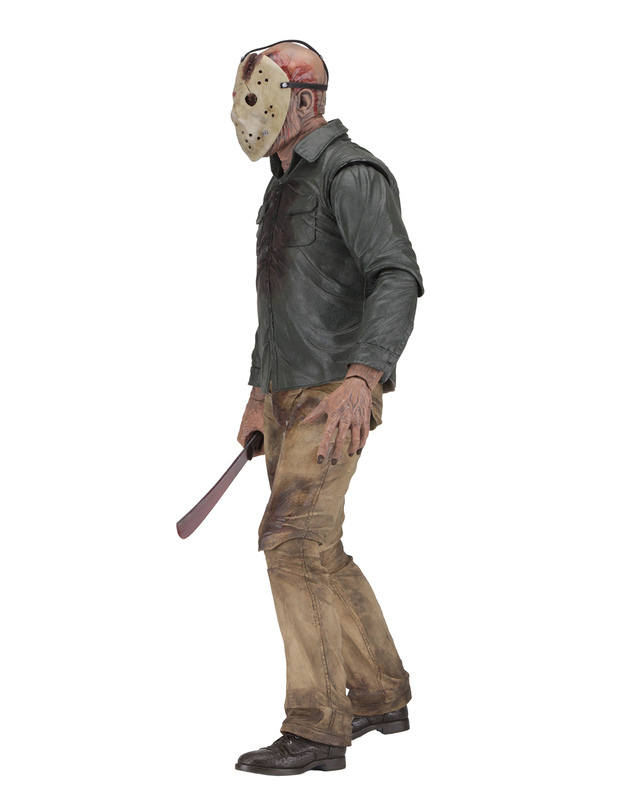 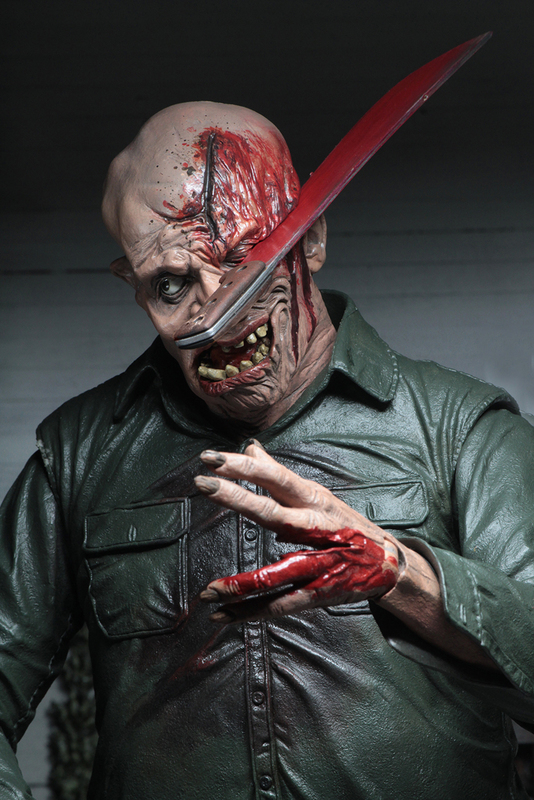 To complement this release, we also announced a 1/4 scale Part 4 Jason, our first 1/4 Scale Jason since 2009! 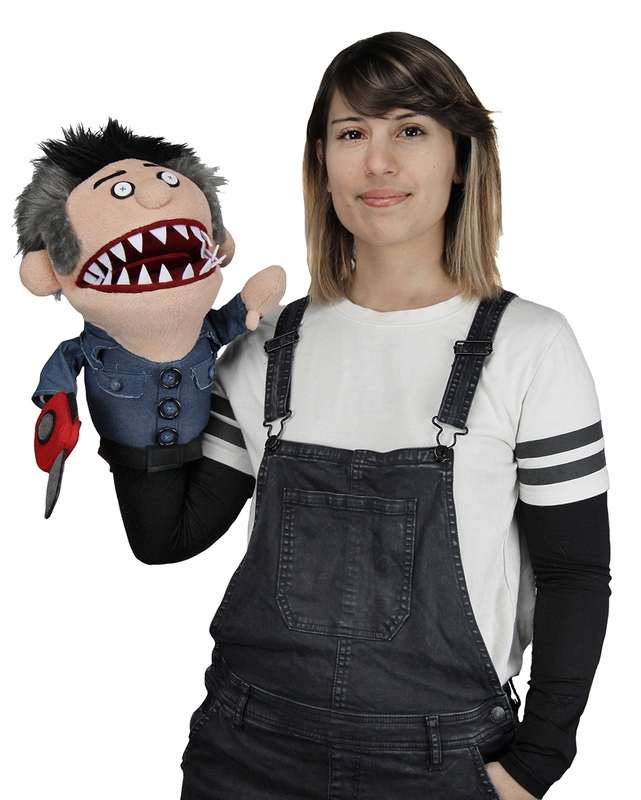 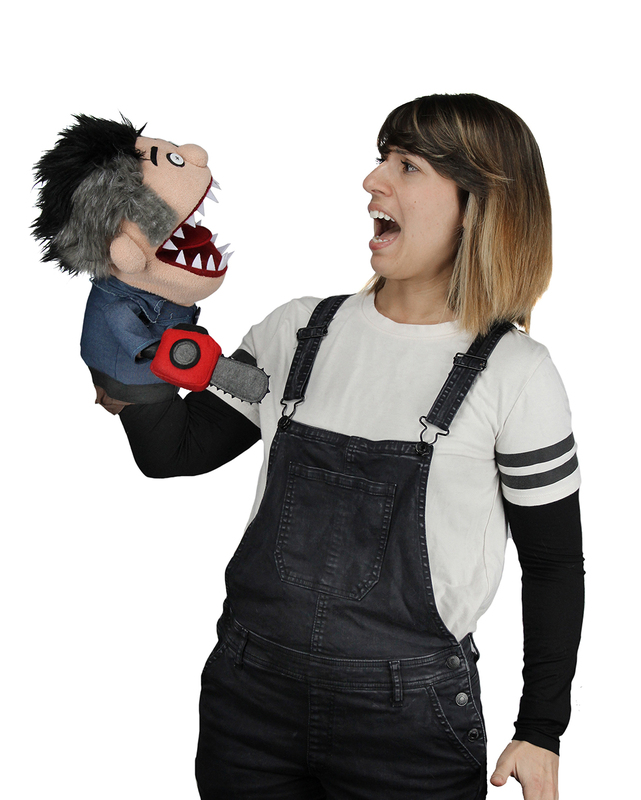 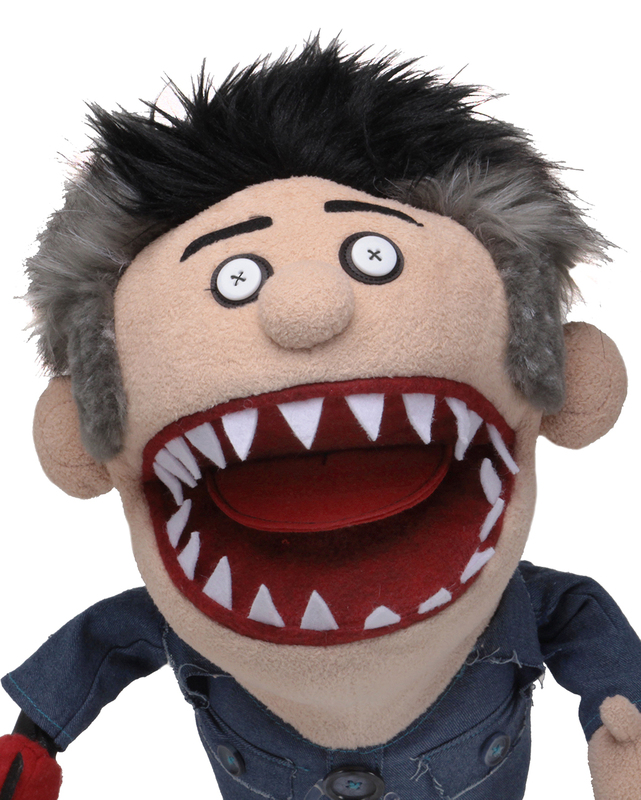 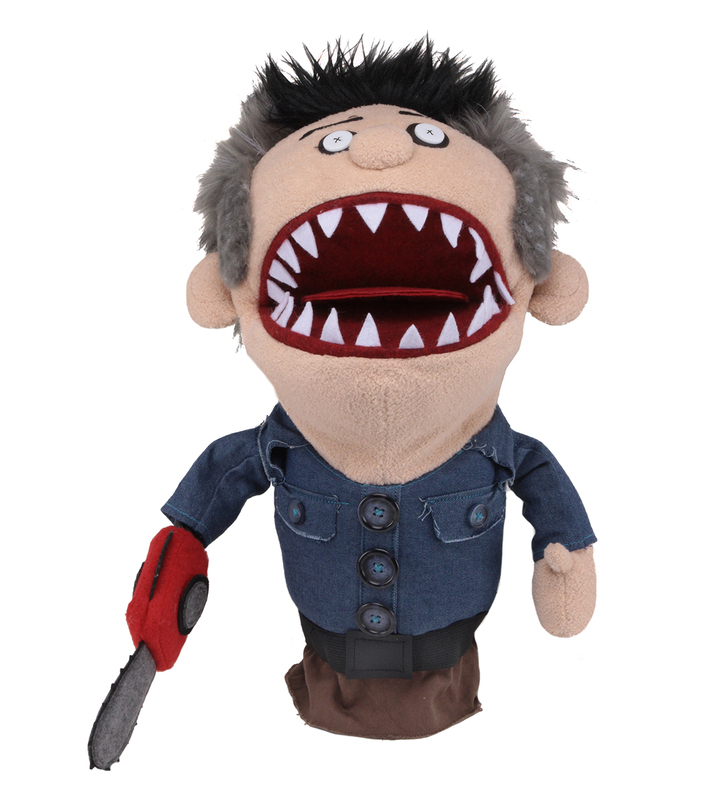 Lastly, we showed off another highly requested item, a Possessed variant of the Ashy Slashy Puppet! 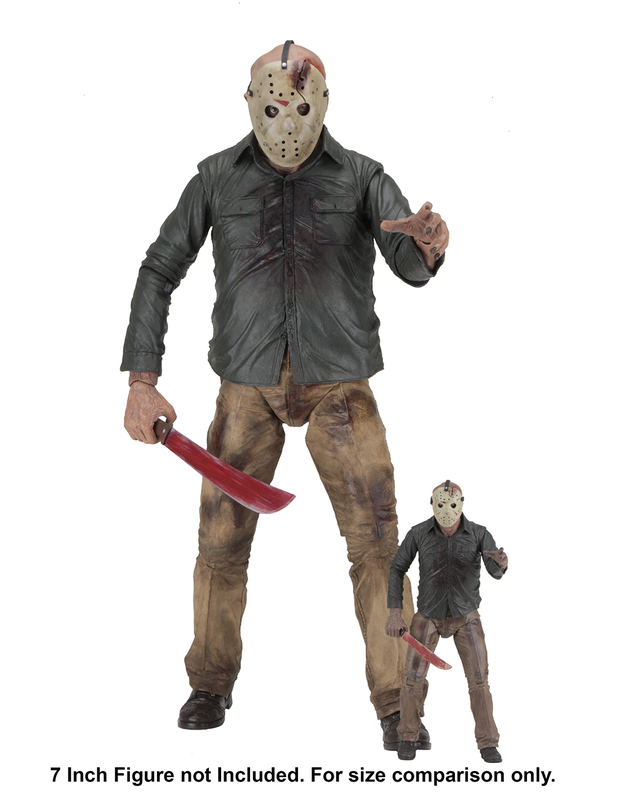 This deluxe 7” scale action figure has two interchangeable heads and over 25 points of articulation. 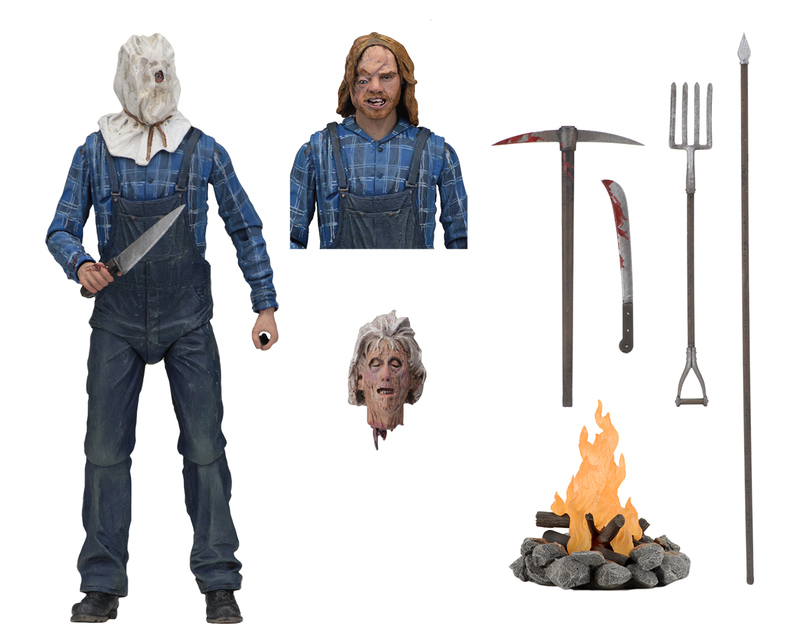 It’s loaded with accessories, too: campfire, his mother’s severed head, machete and knife that both fit into sheaths on Jason’s belt, pick axe, spear, and pitchfork. 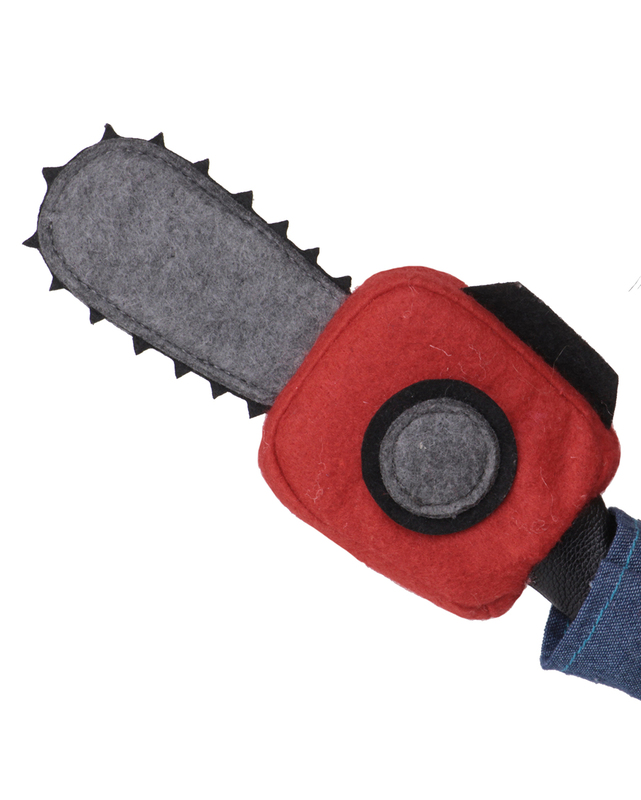 Packaged in a collector-friendly deluxe window box. 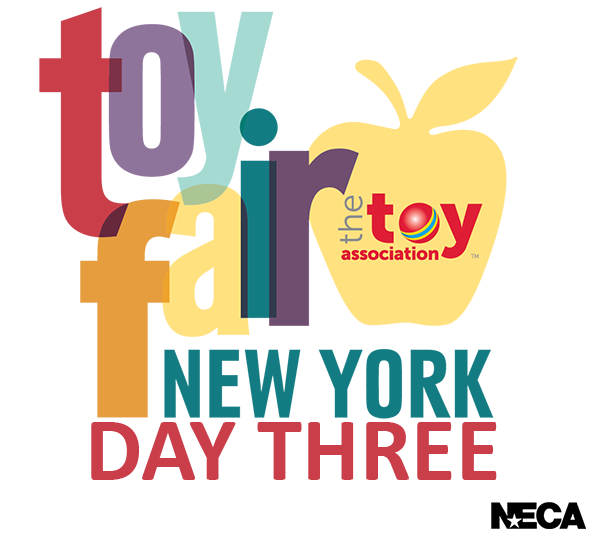 That concludes Day 3 of Toy Fair. 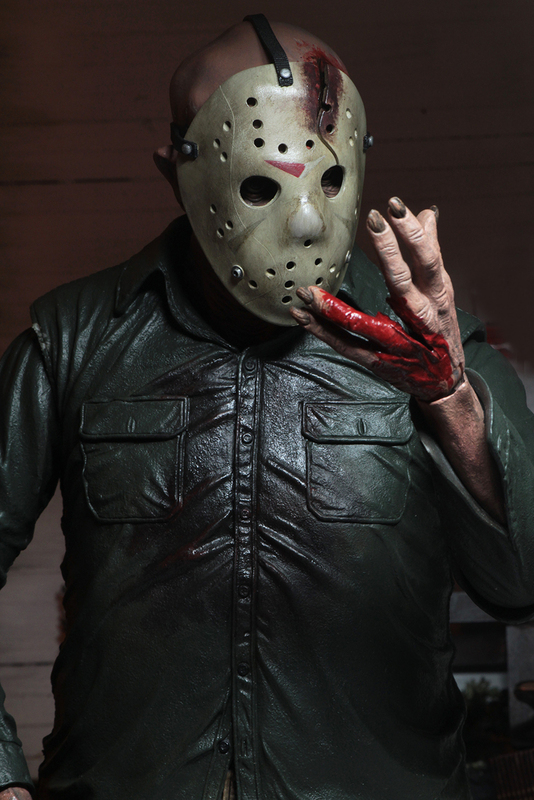 Come back tomorrow for more news and announcements as we head into the final day!